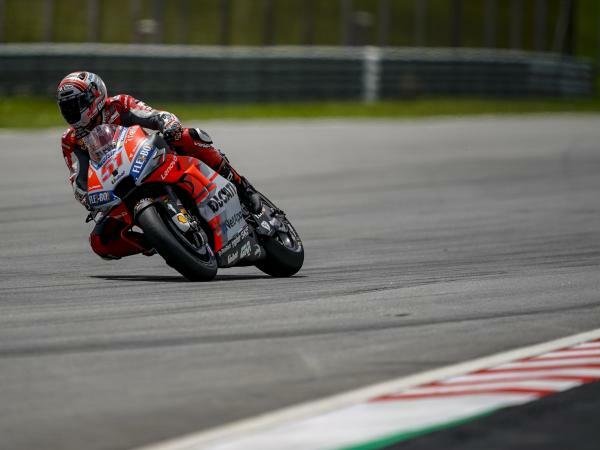 Andrea Dovizioso and Ducati reached thank of Dovis sixth place the second place in the driver- and constructors-championship. 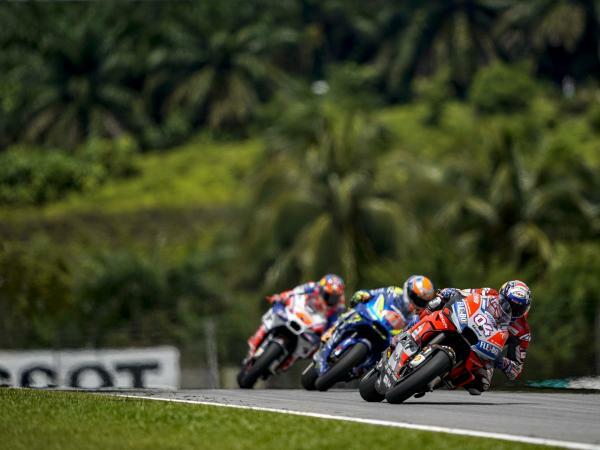 Andrea started from the second row, but he didn't find the right rhythm to fight in the leading group. 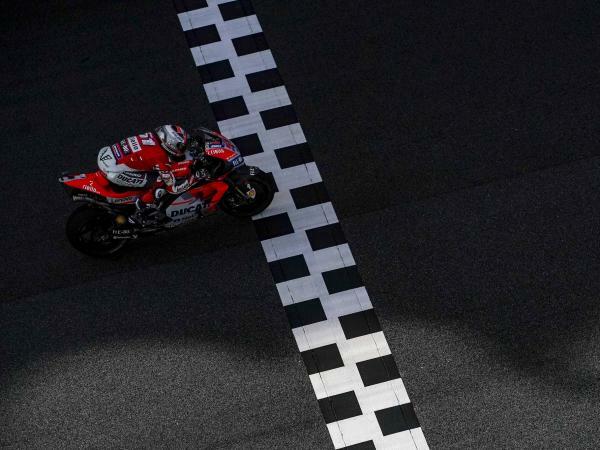 It was an unlucky race for Michele Pirro, who jumped on Lorenzo’s bike. 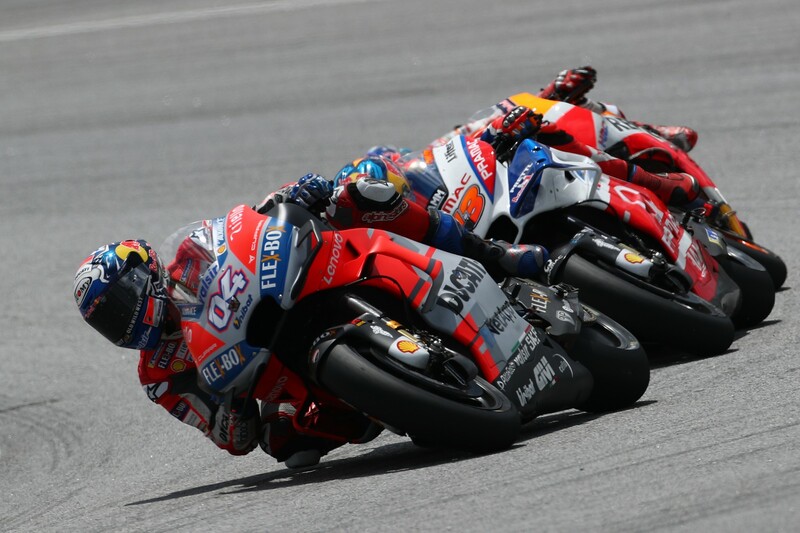 The Italian started from the third row und crashed in the sixth lap in corner 15 when he was on position 13. 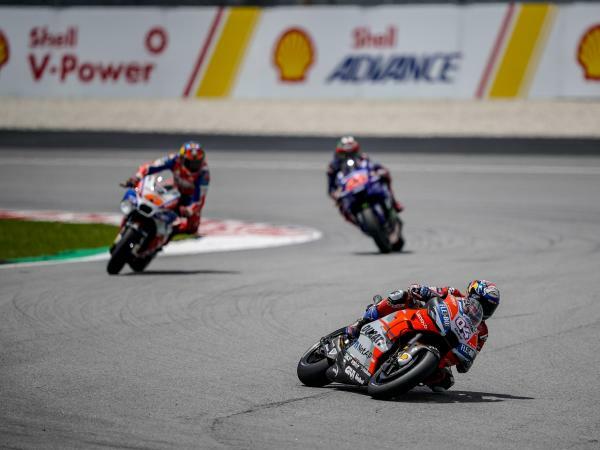 The last race of the season 2018 will take place in two weeks from 16.- 18. November in Valencia, Spain. "I have to admit, that I'm disappointed about the race today because I didn't made to achieve the expected results because I had troubles with the grip. On Thursday i said, that I'm hoping for a dry race because we have been strong under dry conditions before but today I really had to struggle so now we have to figure out why. At we made the second place at the driver- and constructors-championship because of Rossi’s mistake. I'm happy with this result even if we did not manage to really counter Marquez this year. I want to thank the team for the great work they have made especially since mid-season. But it is not enough yet and therefore we will have to continue working hard." "Having done only one session on a dry track, with today's dry race, certainly gave me a bit of a disadvantage. I started not so bad and at a time I was recovering, I lost the front at the last corner, probably because I pushed a bit more and I slipped. I did not expect it because I was trying to make a constant race. 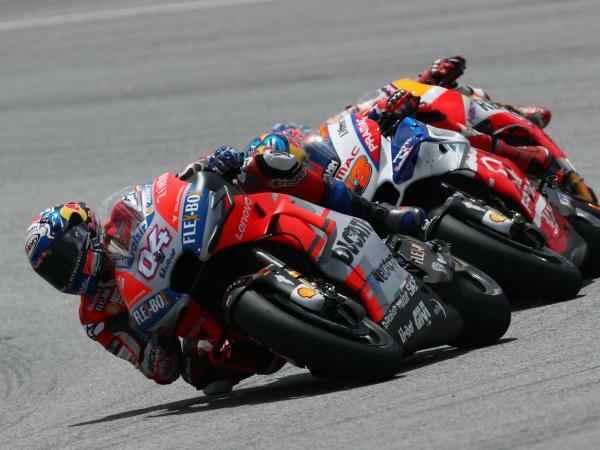 I'm sorry for the team, and it's a shame to have finished the race like that, because I could stay in the top ten and I could not get any points for the team."